we are pleased to inform you that we have added to the broadcast two new albums. The first one is the last album of the Czech band Vítr do dlaně - Ekadéša. 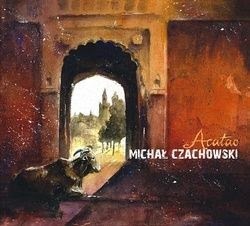 Second one is - Acatao of the polish musician Michal Czachowski (Indialucia) and others albums coming soon!